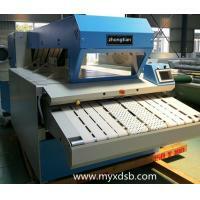 1, the machine is speed ironing machine for sheets, tablecloths, cloth and other fabrics hot mouth dry and styling. 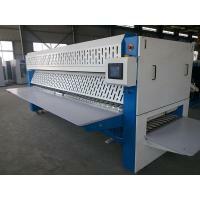 The machine uses three iron roll tower arrangement, the overall frame structure with double frame type. 2, the control system uses stepless frequency control, with simple operation. 3, the overall structure of a stable structure having a low center of gravity characteristics, having sufficient strength and rigidity to ensure the smooth operation of the equipment. 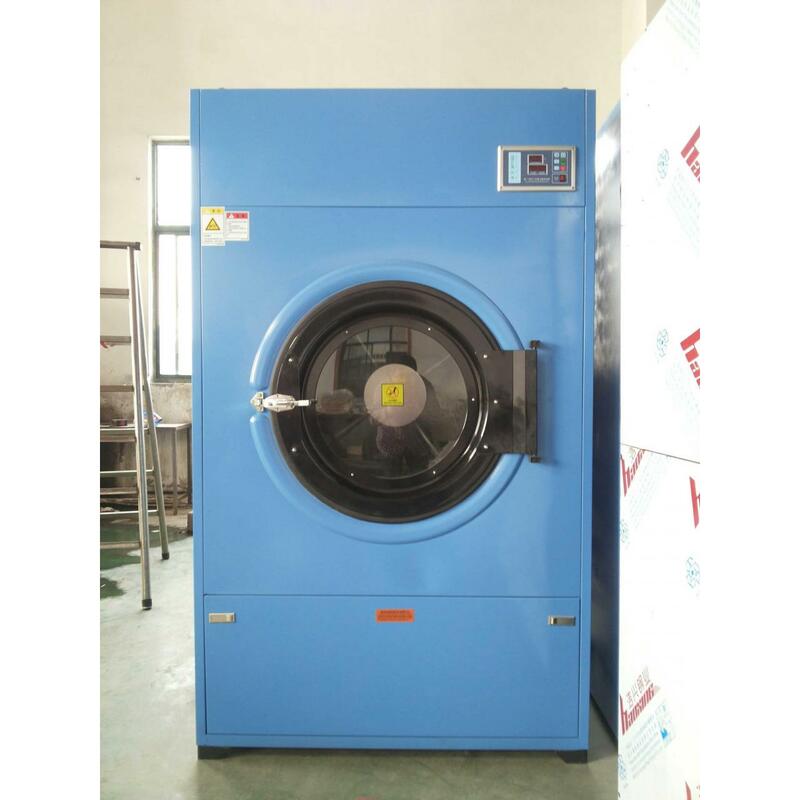 Such as: quilt generally require a two-roll ironers twice to burn dry, seriously affecting production single unit of time, this model will be able to hot dry quilt class time and improve labor productivity. 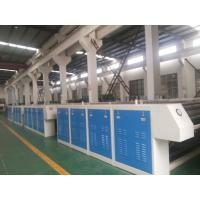 Due to the design of more resilient roller, ironing excellent results.